Personal Trainer Areti - "Enjoy life and laugh lots"
Areti is a Richmond personal trainer. 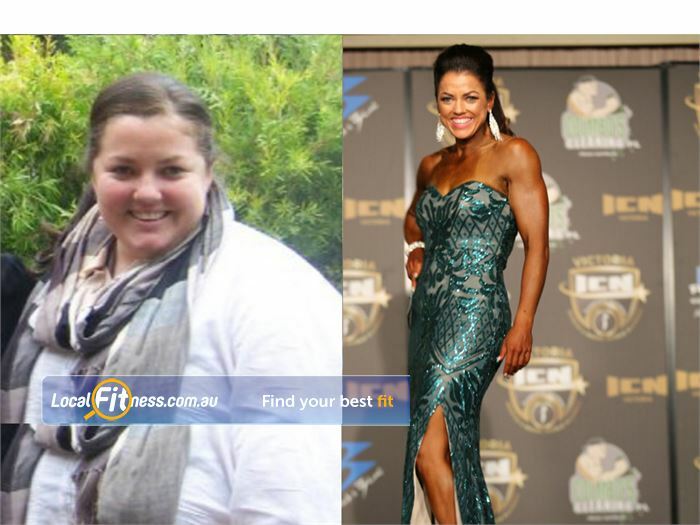 I was a chef for 10 years, before I decided I wanted to change the shape of my body and started weight-training. Within 7 months of starting to train, I won my 1st WFF Miss Universe title. Since then, I have won another two and am the current champion. Contest preparation / body-shaping: routines and posing for competitions. Also, general fitness and weight-loss. So I can help people achieve goals, like I have. 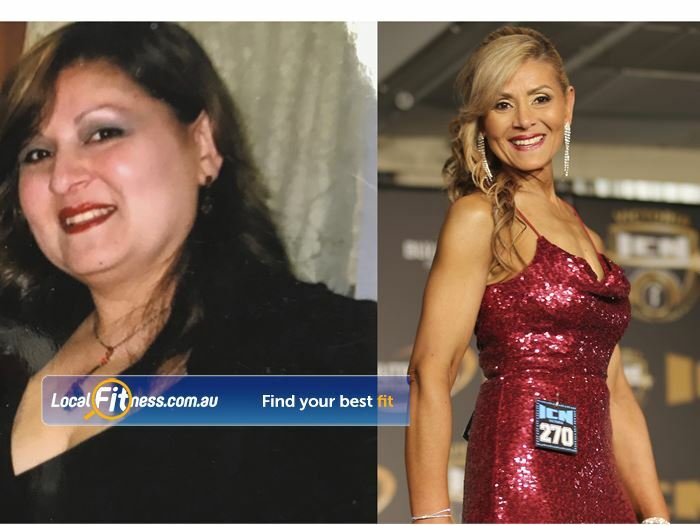 Coming from a non-active lifestyle and having 1st hand experienced the health and physical benefits of exercise and a healthy diet, it was a natural choice to become a trainer.